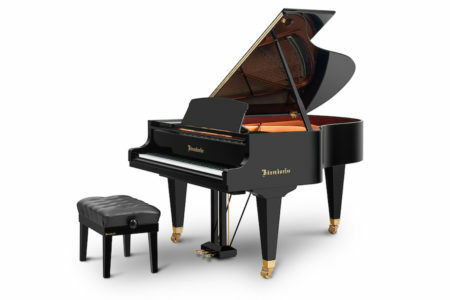 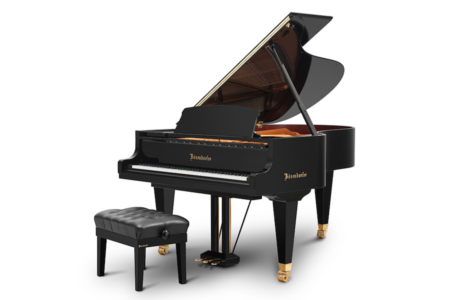 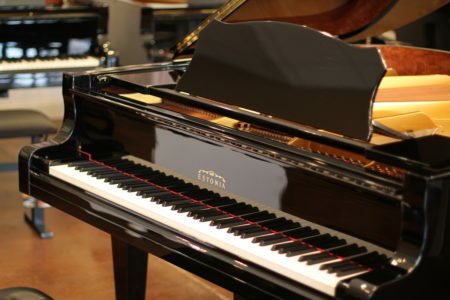 Here is another bargain from PianoWorks. 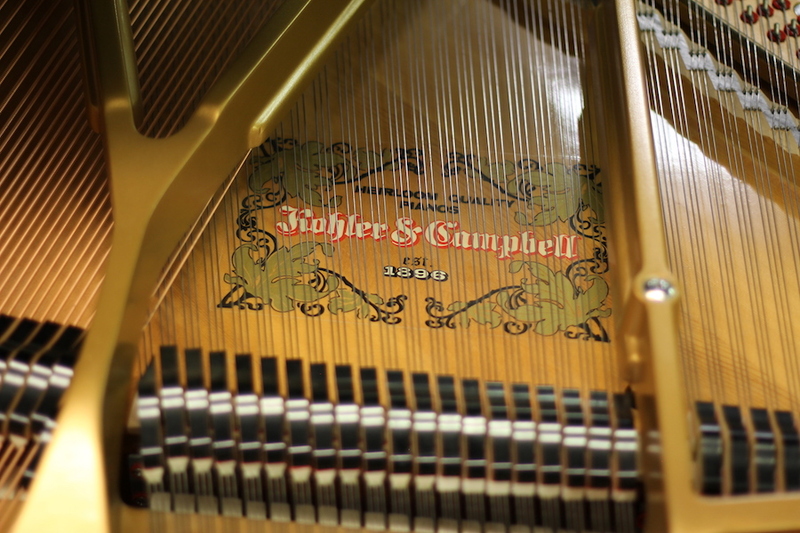 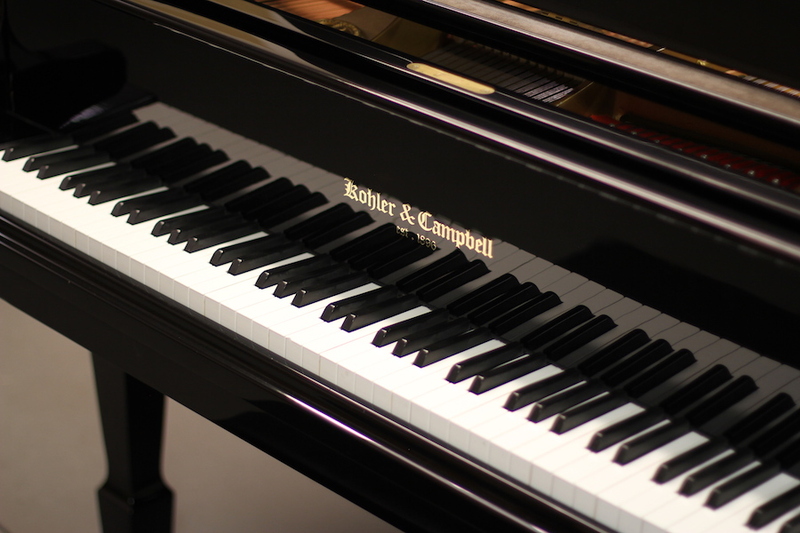 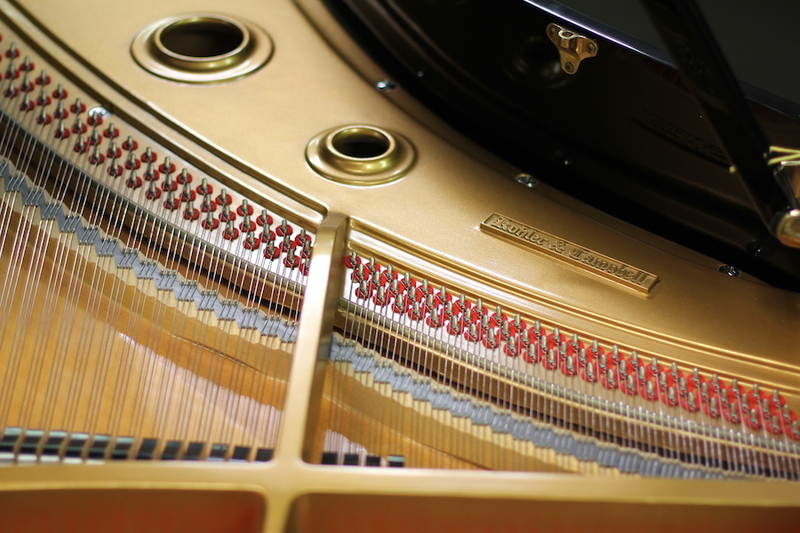 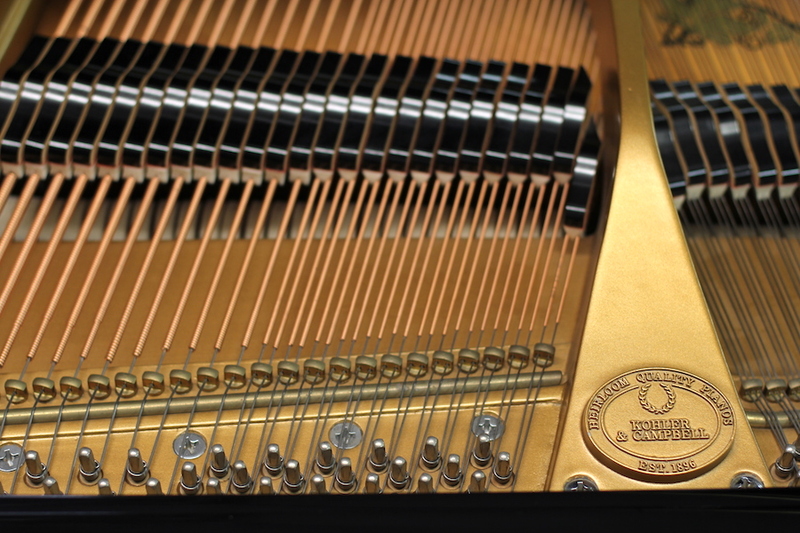 This Kohler & Cambell grand piano is in excellent condition, and at 5'9″ long, the sound is full and deep. 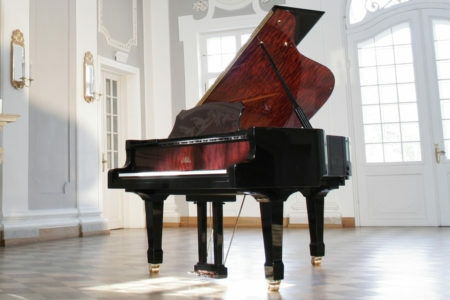 The polish ebony finish remains the most popular today. 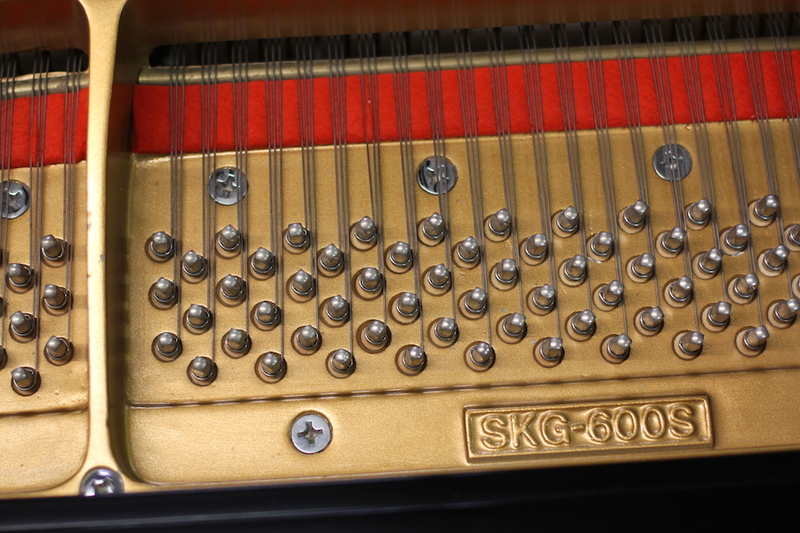 Built in Korea in 1995, this SKG-series was their upgraded, mid-level product. We have cleaned and serviced this piano to be fresh and ready for a new home. 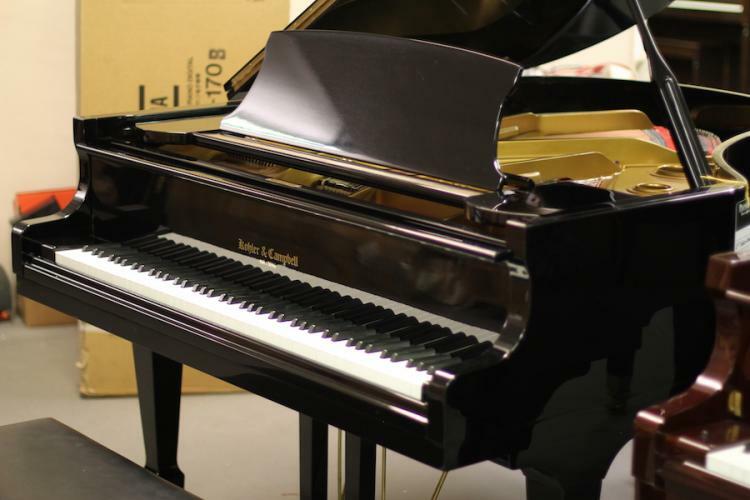 If New, MSRP for this piano is $17,600 (The Piano Buyer, Spring 2015 – Larry Fine). 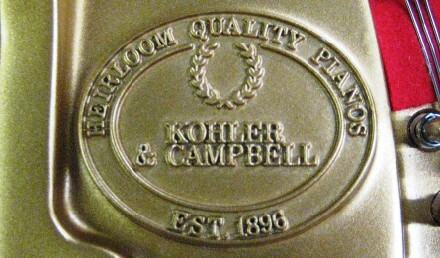 Includes matching padded bench with storage.